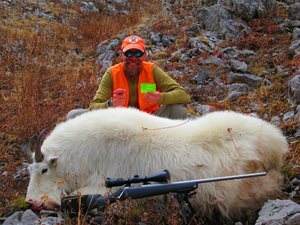 Shed antler hunting is still restricted in many areas of Wyoming, and Wyoming Game and Fish Department is actively enforcing trespassing rules. 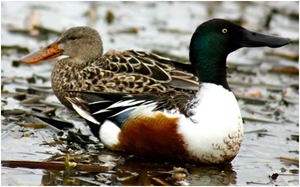 Few can resist – whether out of envy, admiration or wonder -- immediately searching the skies upon hearing the honking of geese or following a group of ducks out of eyeshot after catching a glimpse of their rapid flight. 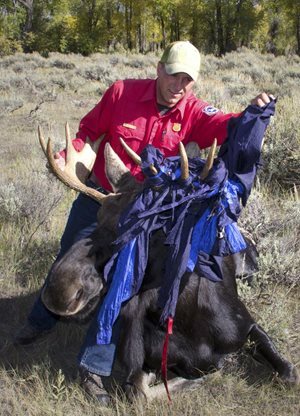 After considering public comments and feedback and updating its draft chronic wasting disease plan the Wyoming Game and Fish Department is again seeking public comments. 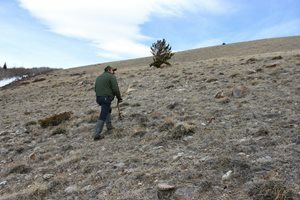 The Wyoming Game and Fish Department is offering its game warden exam online this spring for individuals interested in applying to be a game warden in Wyoming. 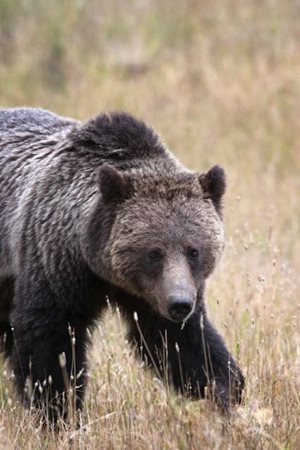 The Wyoming Game and Fish Department has released its draft Grizzly Bear Management Plan. 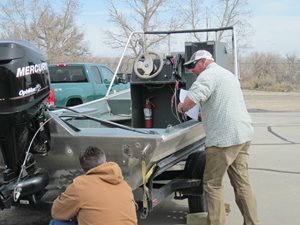 The Wyoming Game and Fish Department is offering trainings for members of the public to become a certified Wyoming Aquatic Invasive Species (AIS) inspector. It’s that time of year again when bears are waking up and people are preparing to enjoy the great outdoors. 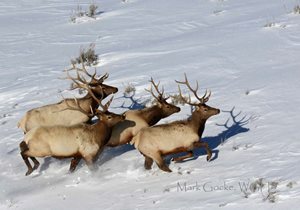 The Wyoming Game and Fish Commission’s next meeting is coming up and the public will have the chance to hear important information and offer comments. 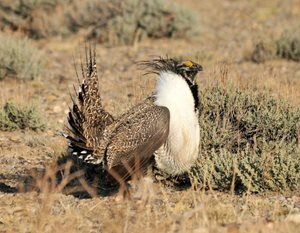 The Sage Grouse Implementation Team (SGIT) is scheduled to meet on March 10, 2016 in Lander, Wyoming.